Welcome to Three Times A Charm. I love to introduce readers to the people involved in children’s publishing. 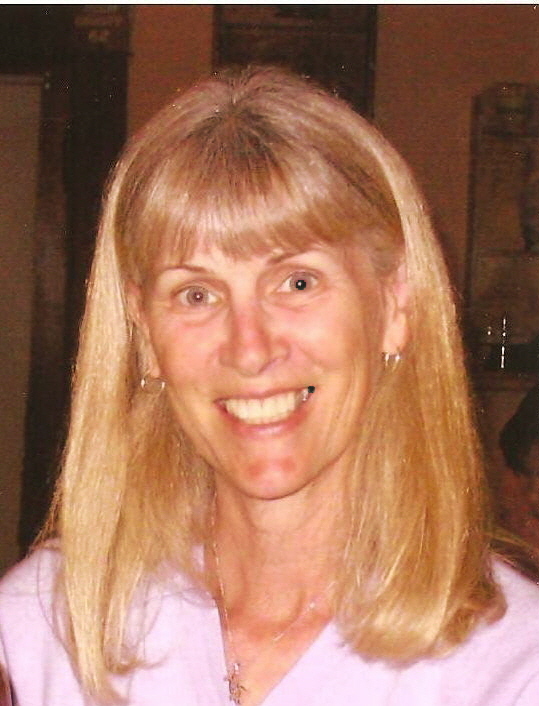 Today we welcome picture book author, Marilee Crow. Marilee is a fellow Angel—we’re both published by Guardian Angel Publishing. 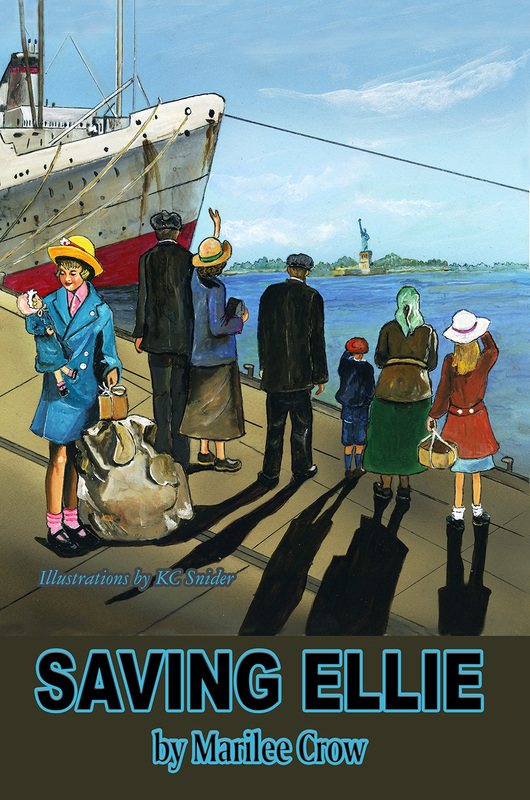 As a matter of fact, her new book, Saving Ellie, was illustrated by the lovely K.C. 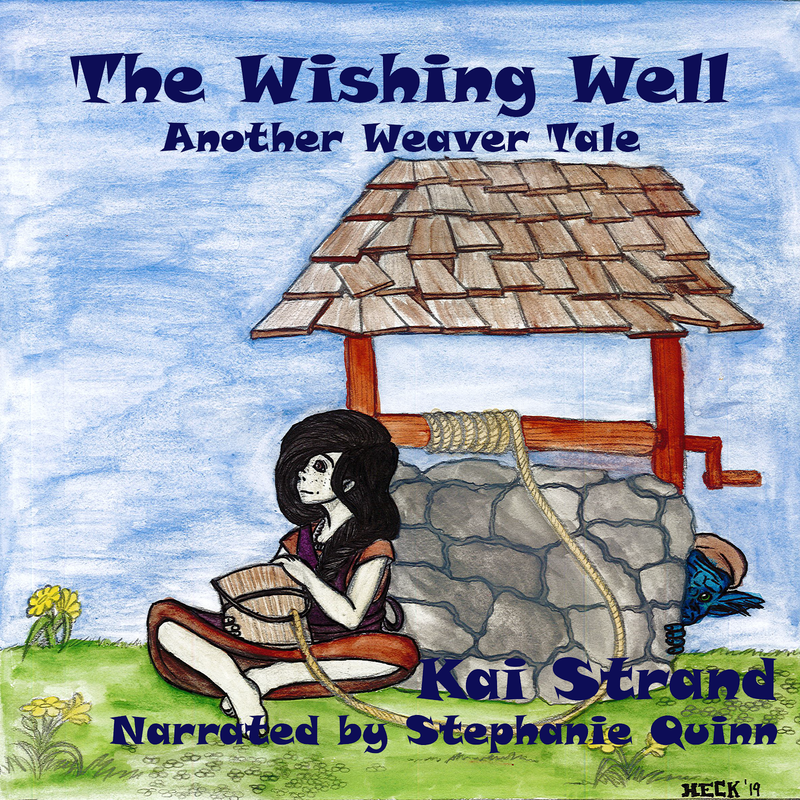 Snider, who illustrated the covers of my Weaver Tales books. Tell us a little about yourself, Marilee. I live in Meridian, Idaho. I am a retired PE teacher. I am also a former competitive gymnast. I competed for Long Beach State. After college, my husband and I opened our own gymnastic center, which we had for 18 years. After selling our business, I worked in Special Education as an aide and then an assistant PE teacher at a private school for students with social emotional problems. I have always been interested in writing. When I was 12 I wrote my own Nancy Drew mystery. My sister typed it up for me and we stapled it together like a book. I just never found the time to pursue the writing until we gave up gymnastics. Gymnastics took up pretty much every waking hour. Wow, that’s the first thing I thought of when you said you competed! SO much dedication. I’m impressed. Tell us about Saving Ellie. 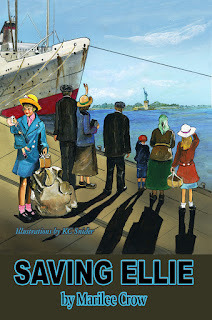 Saving Ellie is about an eight year old Polish child whose life gets turned upside down when the Germans invade Poland in 1939. Ellie is Jewish and her family makes the ultimate sacrifice and puts their trust in friends and strangers to keep Ellie safe until they can get her on a ship to America. I recommend my book to readers who like Diary of Anne Frank. It sounds very emotional. Now for the threes. Give us your top 3 responses to the following to help us get to know you better. My leisure activities include playing the guitar, crocheting, and writing. I crochet little bears because books and bears go together. I love doing craft events. As you can see, I like being around water. I have a few quotes that I keep by my computer when I’m writing. The first is “Books are a uniquely portable magic.” It is a quote by Stephen King. “There is nothing to writing. All you do is sit down at the typewriter and bleed.” That’s my favorite. It’s a quote by Ernest Hemingway. There is also a page I copied from a writing book. “For some of us, books are as important as almost anything else on earth. What a miracle it is that out of these small, flat, rigid squares of paper unfolds world after world and world, worlds that sing to you, comfort and quiet or excite you. Books help us understand who we are and how we are to behave. They show us what community and friendship mean; they show us how to live and die. It is from a writing book called Bird by Bird. have a daughter and have written down some of the funny things that have happened as she grew up. I also love to hear other parents talk about their children. Here at Strands of Thought, we have some tech savvy readers. Where can they find you and your book online? My email address is pepperwd@aol.com I have a website: booksbymarilee.blogspot.com and I am on Facebook. Marilee, it’s been a pleasure getting to know you. Best of luck to your books and with your writing. Great interview. Fun looking book cover too. Congratulations on your book, Marilee. Historical fiction is one of my favorite subjects. Love the idea of books and bears going together. Best of luck with your writing. Oh, I have two books with Guardian Angel too. Just thinking of Idaho makes me shiver. Brrr. =) What fun with gymnastics! I did tumbling as a kid and it was great!